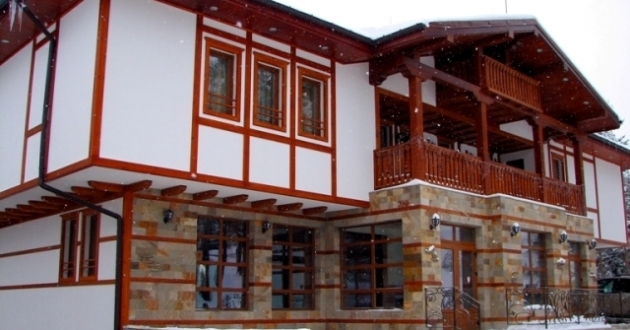 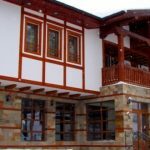 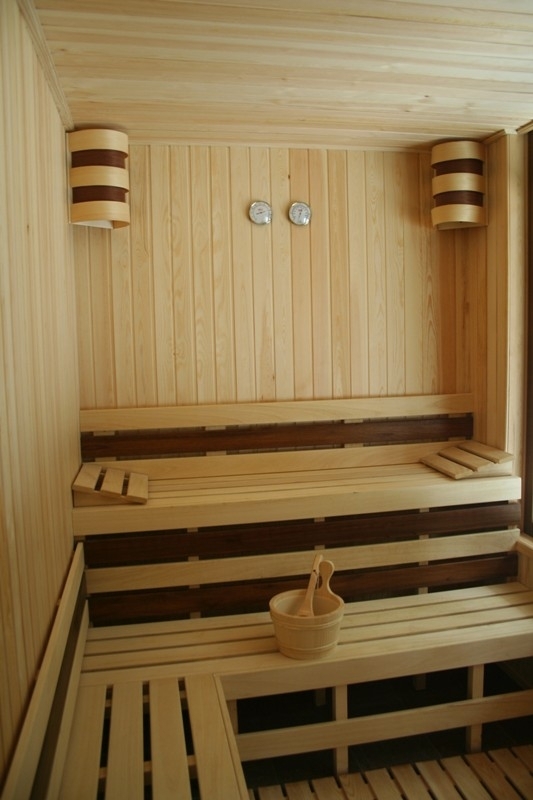 Hotel Merian is located in the center of Pamporovo ski resort, constructed in a typical Bulgarian mountain style. 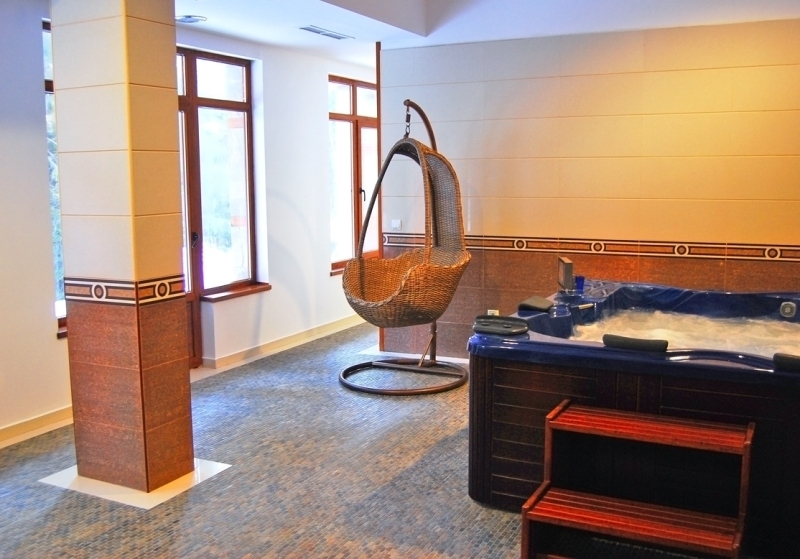 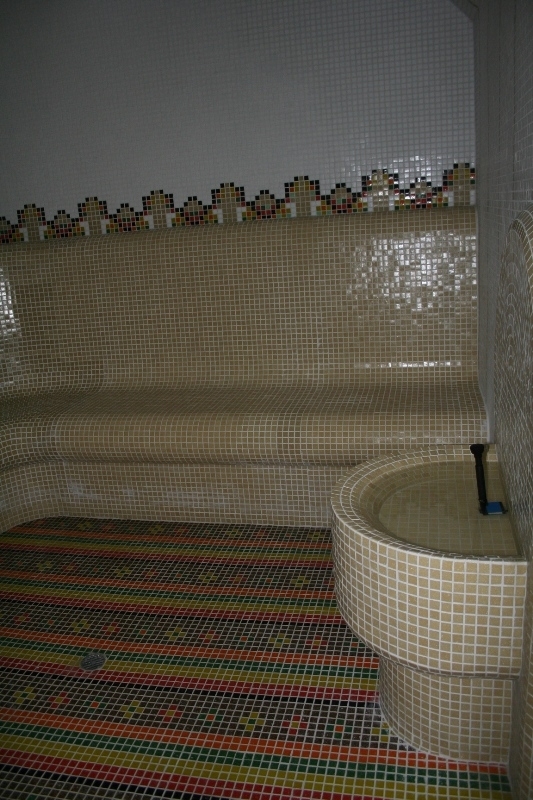 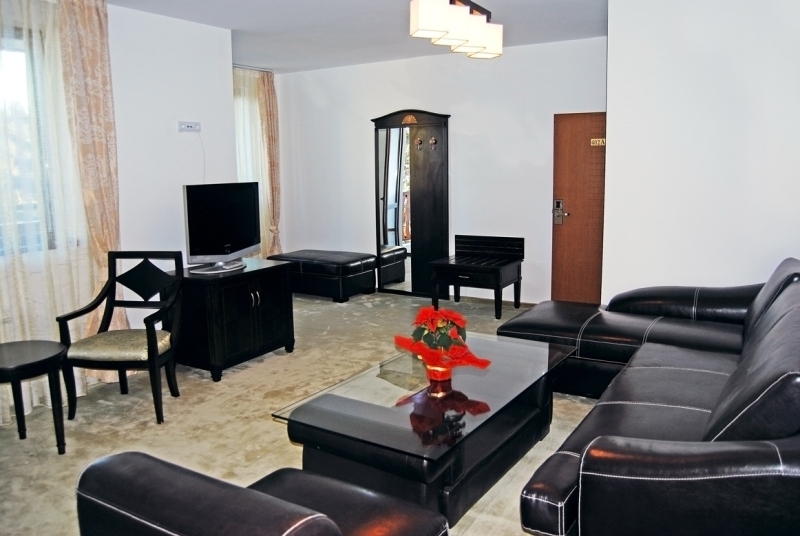 15 DBL rooms, 1 studio with Jacuzzi and 5 apartments. 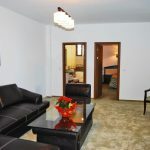 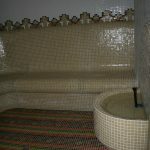 All premises are with bathroom/WC, mini-bar, internet, telephone, cable TV, possibility for additional bed. 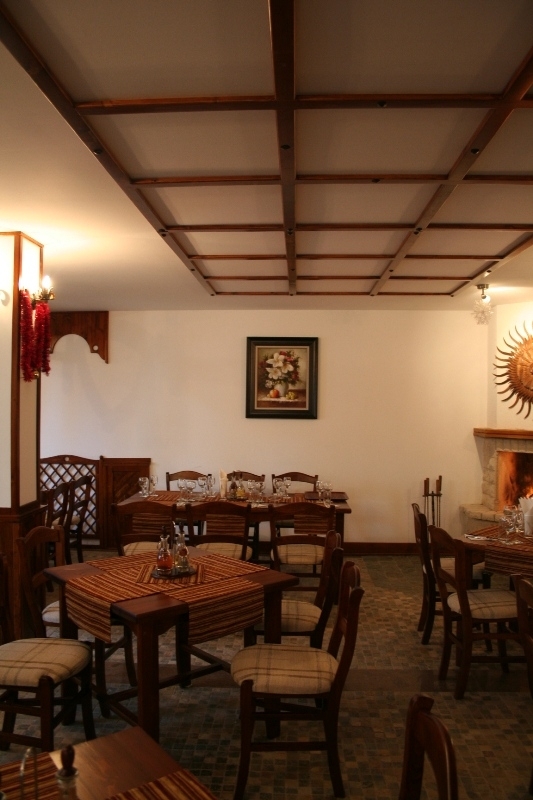 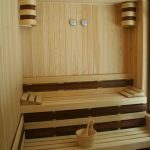 Restaurant – tavern with 60 seats, furnished in typical Rhodopean style, lobby bar with 40 seats, shop for sports equipment, SPA center with Finnish sauna, steam bath, Jacuzzi, fitness, massages.